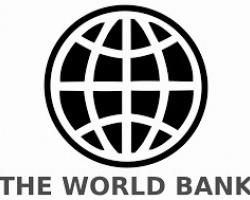 APA-Addis Ababa (Ethiopia) — The World Bank’s board of directors on Tuesday announced a total of US$645 million credit to Ethiopia to support the country’s clean water provision, improve efficiency of trade logistics and industries’ competitiveness. 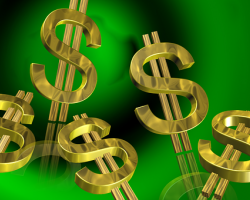 APA-Pretoria (South Africa) — The South African Revenue Service (SARS), for the second year in a row, has broken the trillion-rand mark in its revenue collection, the tax collector has announced. 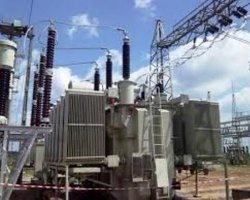 APA-Maputo (Mozambique) — Chinese firm Shanghai Electric Power Co and Mozambican coal miner Ncondezi have announced plans to invest US$3 million over the next 12 months in the construction of a thermal power plant in Mozambique, state radio reported on Monday. 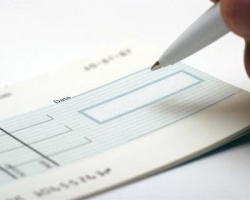 APA-Windhoek (Namibia) — Namibia is still on course to phase out the use of cheques as a form of payment by the end of the year to be replaced by an electronic payment system, the country’s central bank said on Monday. 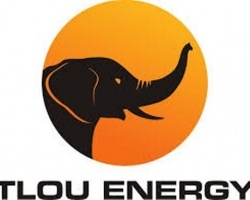 APA-Gaborone (Botswana) — The Australian Exchange Stock Exchange-listed Tlou Limited which is focused on delivering power in Southern Africa Monday announced it has renewed three licenses in Botswana. 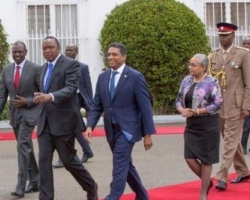 APA-Nairobi (Kenya) — Kenya and the Indian Ocean nation of Seychelles Monday entered a wide reaching agreement that will see the two countries expand their ties in trade and security. 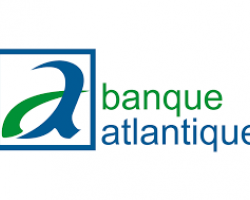 APA-Ouagadougou (B/Faso) — The Atlantic Bank of Burkina Faso (BABF) has launched two new innovative products on mutual funds and securities accounts, its officials disclosed to APA on Monday.